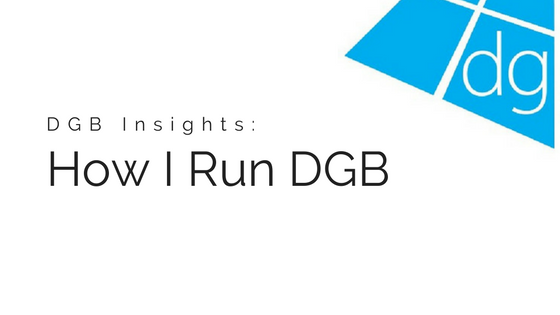 In the third and final part of this DGB Insights series, I want to take a look at the stats, facts and figures which have helped me to chart the progress of the DGB. You all know how I like my stats! To track my website traffic, I use Google Analytics. It is the most widely used traffic analytics tool and it recognised as the most reliable. It’s not perfect, but nothing ever is! With analytics I can keep track on some of the most important website traffic measurements: page views, visitors, unique visitors, bounce rate, time on site etc. I would list those first three as the most important. It things like page views and visitors which really tells the story of the growth of this website. 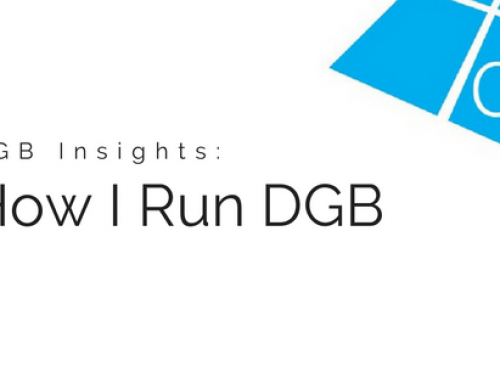 By being able to have easy access to that sort of accurate information, I can keep track on DGB’s daily, weekly and monthly progress across all major traffic indices. I also have the analytics app on my phone so I can keep track of it on the go. Whilst it is important to focus on the quality of my content, I don’t see the point of a website just plodding along. Why put some much work into something just to see visitor numbers plateau or drop off? So I put a great deal of effort into analysing my traffic patterns, comparing one week to another, the current month to the previous month. That way I can see how DGB is performing during the course of the year, and if I’m going to be on track to hit the targets I set myself at the start of each new year. If things are going well, I don’t need to tweak things. But say for example my page views are a little behind where I want them to be, I’ll then work on ways to try and improve those numbers to try and get myself on track. My stats and targets are really the only tangible way of showing myself and the rest of the industry just how far DGB has come in the 7+ years it has been live. I can get a bit obsessive about them. I am always looking at my analytics app on my phone. And I do the same with my MailChimp app which tells me how many subscribers DGB currently has and the success of each email campaign that is sent to my subscriber list. At the start of each year I set myself targets which are both strict and not so strict at the same time. Generally, each year I want to have more page views, visitors and unique visitors than the year before. I then set targets for each of those metrics which would be a nice goal to achieve, but isn’t an absolute priority. First past the last line first, then reaching those individual targets is a bonus. 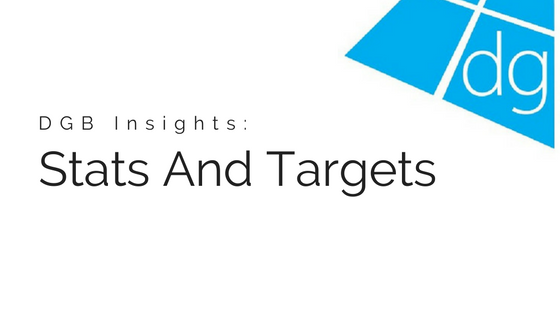 Targets and stats are important for me from an advertising perspective as well. 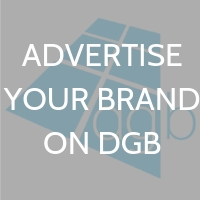 The more traffic DGB has the more times a potential advertiser will have their advert and press releases seen and read. 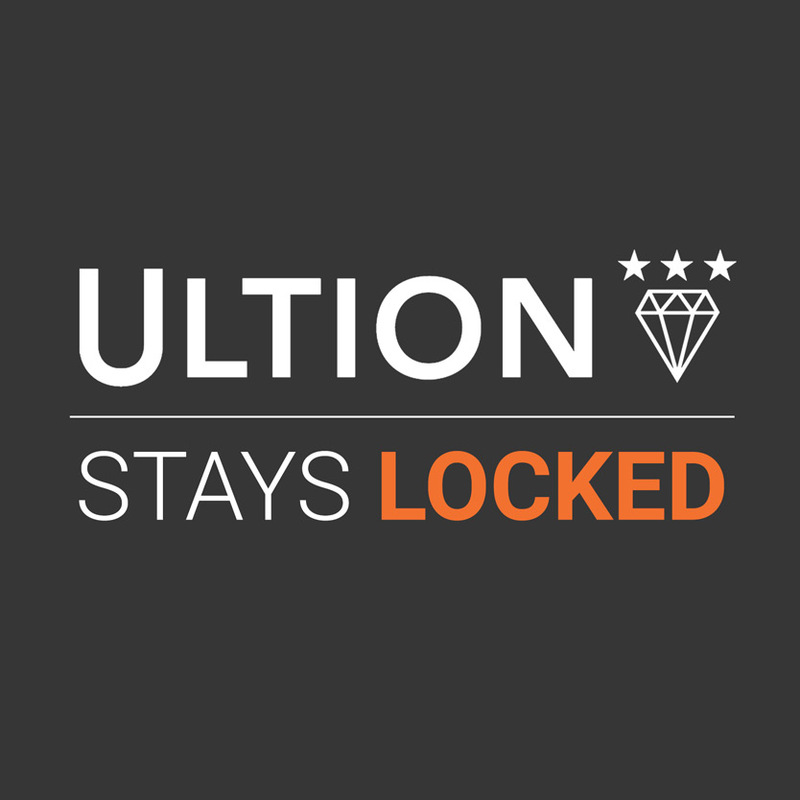 It will help attract new advertisers to the site too. 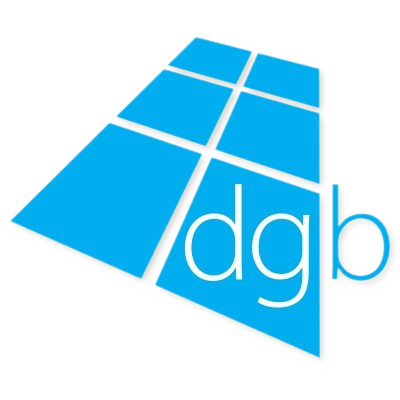 Longer term, I want to grow DGB into the most read trade publication in the industry. 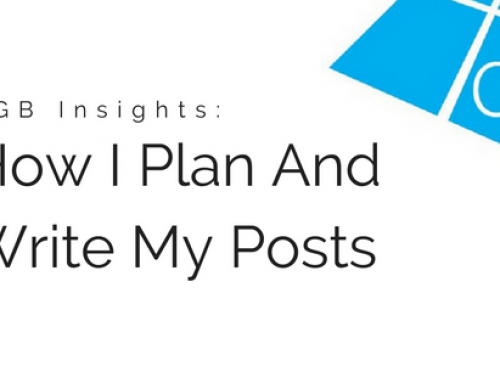 It’s more than just a blog now, and the content and various parts of the site prove that. But I would like to reach figures way bigger than I’m getting now. For example, in the next five years I want DGB to be getting one million page views in a year. It’s a big ask. 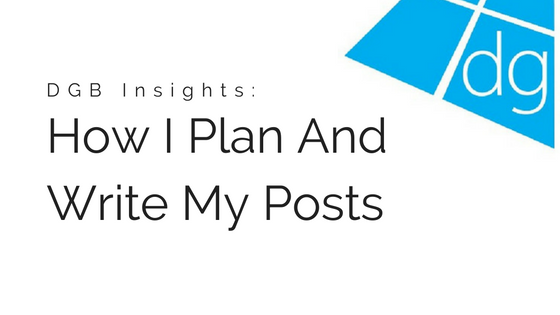 Analysing my stats, setting my targets and making plans around them will help me get there. Data and statistics play a major role in the performance of every website, and I recommend to anyone that they start investing time in analysing their own website stats to see where they can improve.